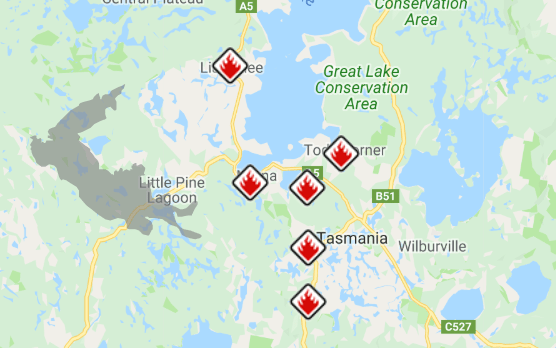 The Tasmania Fire Service are currently battling serious bush fires around the state. Multiple Emergency Warnings have been issued advising very high risk conditions. One selfless Tassie woman has set up a Facebook page to provide support for those with livestock. The page "Lend a Paddock Tasmania" is encouraging the community to assist with animal transport, first aid to injured animals, assistance with animal feed and more. The page also allows you to offer your property for animals that require re-locating.